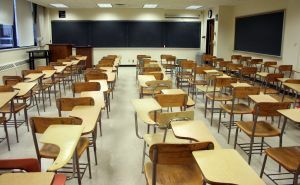 Misbehaving special needs students have been kept isolated in closed rooms, a practice that must end, say child advocates. The incidents were revealed in a report issued on Thursday by Inclusion BC and the Family Support Institute, organizations concerned with children’s’ developmental disabilities and special needs. Croquet fans can rejoice now that the Arkley Croquet Collection has been made available online. Hundreds of paintings, illustrations, photographs and postcards dating from the 1850’s to the 1950’s are now easily accessible via the Web. More than 1,400 items in the collection have been digitized thus far, with a second phase of digitization planned for early 2014. 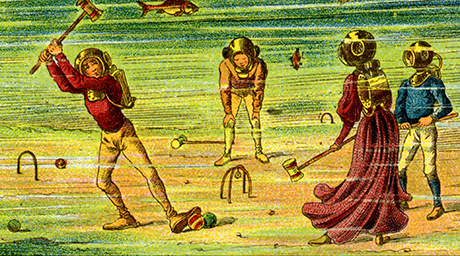 The images show a rise in the popularity of croquet and offer a glimpse into one of the first recreational sports that men and women played together. From fine art such as Édouard Manet to cartoons like Uncle Wiggily, the collection shows a rise in the popularity of croquet in the 19th and 20th centuries. The collection was donated by Tremaine Arkley, a former U.S. National Croquet Team member and avid croquet fan. Funding from Tremaine and Gail Arkley provided the necessary support to digitize the majority of the collection. The remaining 300 items will be digitized, completing the project in 2014. The Arkley family also donated a substantial children’s literature collection to UBC Library’s Rare Books and Special Collections. Visit digitalcollections.library.ubc.ca to start exploring.